The Oregon Science Project is an equity-focused, statewide professional learning network designed to build regional science education leadership throughout the state. 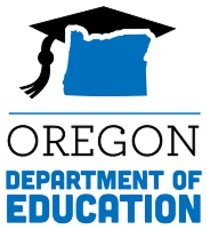 The Oregon Department of Education awarded Oregon Math and Science Partnership funds to Eastern Oregon University to launch the first 2 years of the Oregon Science Project from 2016-2018. Dozens of professional learning facilitators are now leading regional teacher professional development programs around the Next Generation Science Standards. 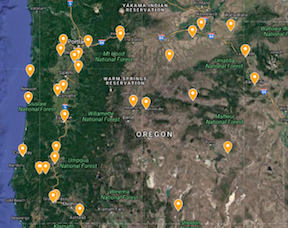 With a focus on the historically underserved rural and semi-rural areas of Oregon, this professional learning network seeks to connect educators over long distances in new ways. 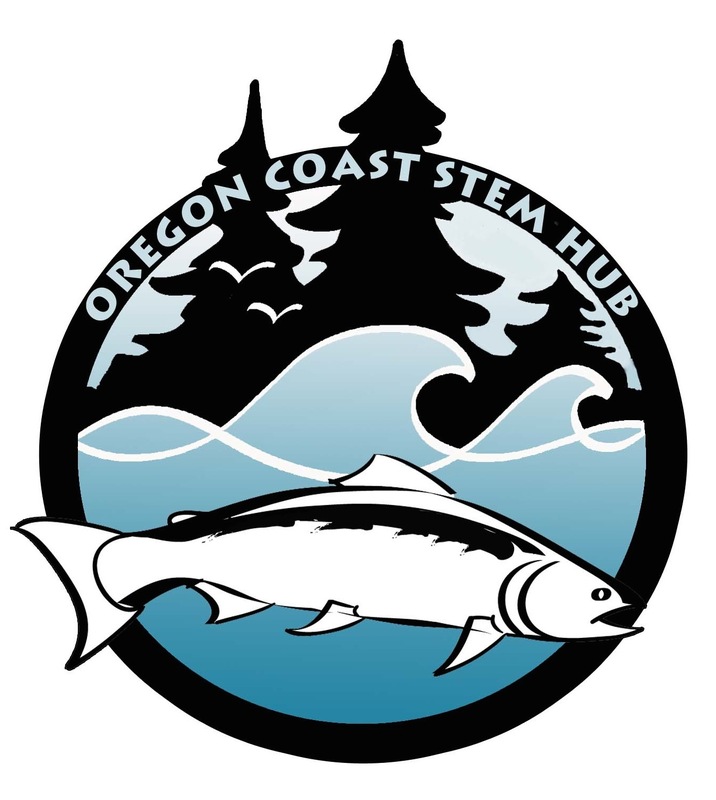 Eastern Oregon University, GO STEM Hub, the Oregon Science Teachers Association, and the Oregon Coast STEM Hub are leading this effort in partnership with multiple Oregon STEM hubs. If you have questions, please contact Cristina Trecha, OSP Administrator, at ctrecha@oregonscienceproject.org. The Oregon Science Project has been made possible through funding from the Oregon Department of Education. This collaboration between Eastern Oregon University, the Oregon Science Teachers Association, and the Oregon Coast STEM Hub also includes partnerships with multiple Oregon STEM Hubs and the University of Oregon. The Oregon Science Project aligns with OSTA's Strategic Goals that were adopted in 2016.